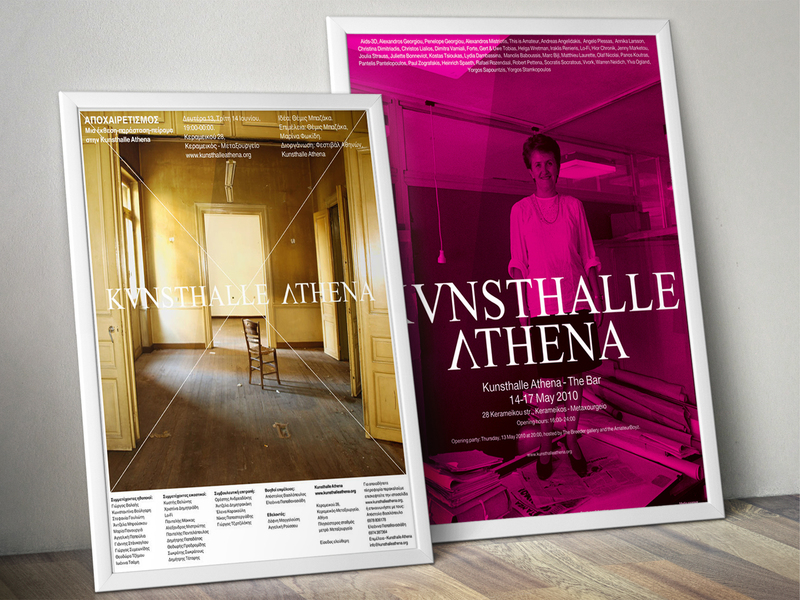 Kunsthalle Athena was an alternative art institution and exhibition/events space in Athens dedicated to the visual culture of our time. Despite its brief life, it had a great impact on the visual arts in Athens. I designed some of the institution’s posters for various events.